If you’re shopping for a new utility vehicle, you may be torn between a hard-working pickup truck and a versatile SUV. 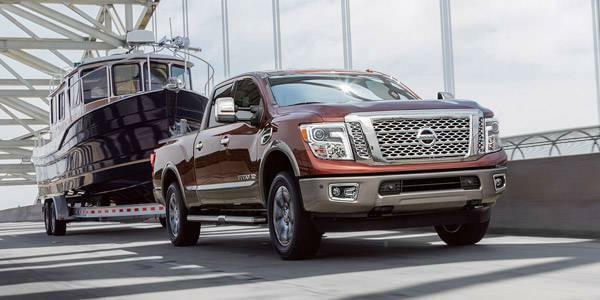 Here at Nissan Advantage in Bremerton, you’ll find a vast selection of new Nissan Trucks and SUVs, from the Frontier, to the Rogue, to the Armada. To make life easier for local car shoppers, we’ve put together the following overview and comparison, highlighting the strengths and differences of the Nissan SUVs and Trucks. 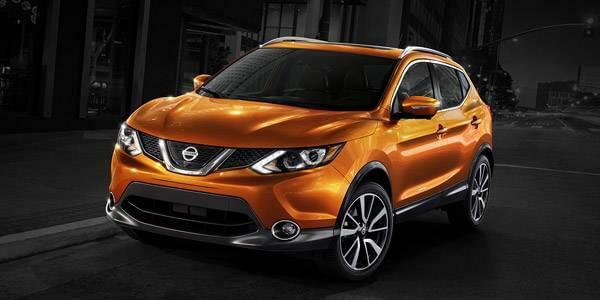 Read on to learn more about your Nissan options! The Nissan Trucks and SUVs prioritize utility, but in unique ways. The SUVs deliver 35.9 to 95.4 cubic feet of maximum cargo space, while the trucks offer accessories like bed tents, non-sliding toolboxes, step rails, and more. 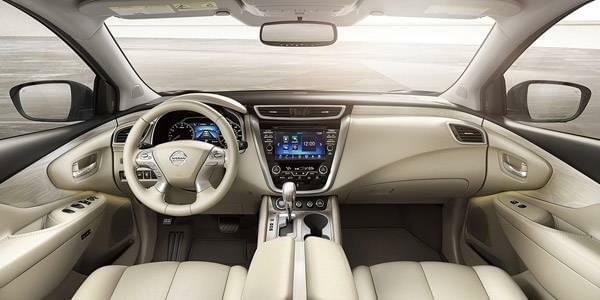 Either lineup offers access to state-of-the-art infotainment features, such as NissanConnect, navigation, crisp central displays, Siri Eyes Free, HomeLink, and premium audio systems with subwoofers. Comparing range-topping trims from both lineups reveals many of the same comforts, including a power driver’s seat, leather upholstery, mood lighting, and more. The main difference is seating; the trucks seat up to six people, while the SUVs seat up to eight. 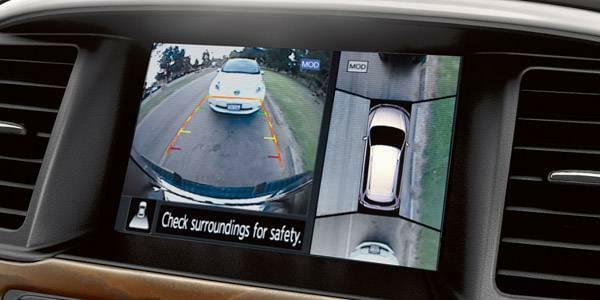 Trailer Sway Control, a RearView Monitor, Moving Object Detection, and Blind Spot Warning are all options for the Nissan SUVs and Trucks. However, there are some SUV exclusives, such as Distance Control Assist, Backup Collision Intervention, and Predictive Forward Collision Warning. 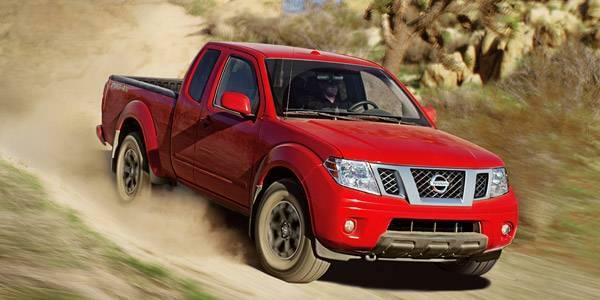 Offering a 152-hp 4-cylinder and a 261-hp V6 engine, rear- or four-wheel drive, and a manual or automatic transmission, the midsize 2017 Nissan Frontier tows as much as 6,710 pounds. 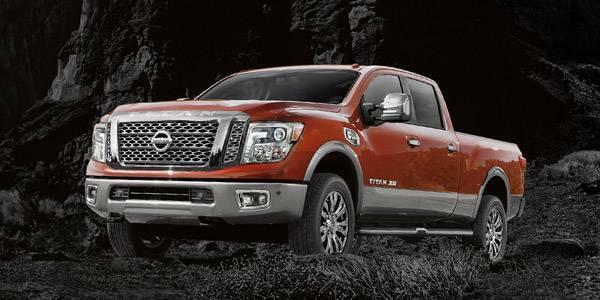 The full-size 2017 Nissan Titan houses a potent 390-hp V8 engine. 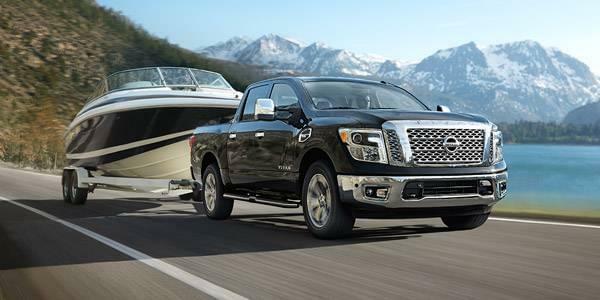 With four-wheel drive, the Titan has a maximum towing and payload capacity of 9,740 pounds and 1,950 pounds, respectively. 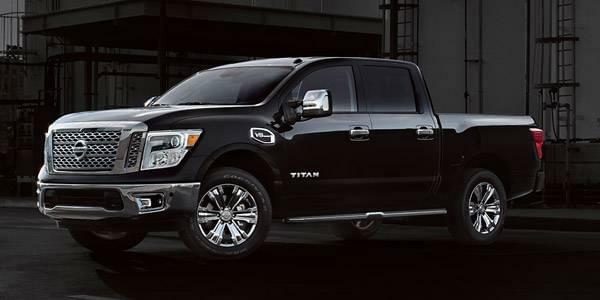 The 2017 Nissan Titan XD is offered with a 390-hp V8 gas engine or a 310-hp V8 turbo-diesel engine. With the turbo-diesel, the Titan XD tows between 10,600 and 12,640 pounds, putting it at the halfway point between light- and heavy-duty. 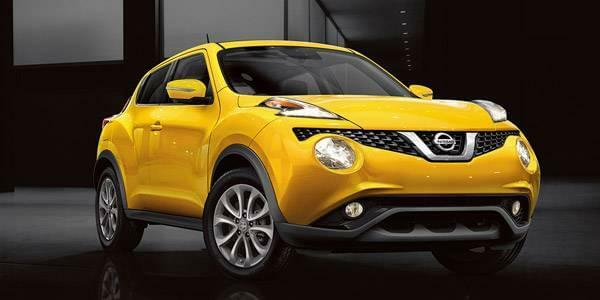 The 2017 Nissan Juke is driven by a 188-hp 4-cylinder engine, a CVT or manual transmission, and optional all-wheel drive. Inside, you’ll find seating for five passengers, as well as a maximum cargo capacity of 35.9 cubic feet. 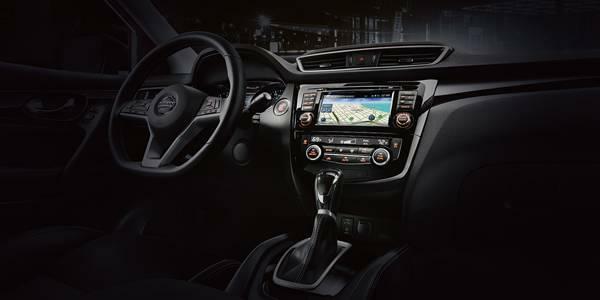 Under the hood of the 2017 Nissan Rogue Sport, you’ll find a 141-hp 4-cylinder engine and Xtronic CVT. 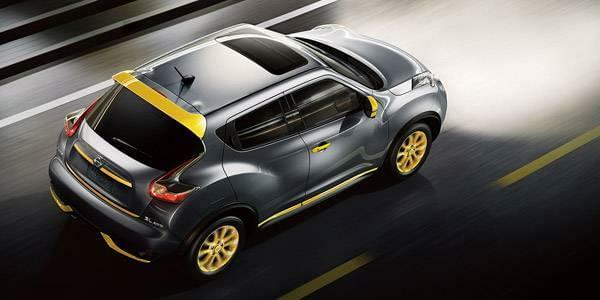 With its rear seats folded down, the Rogue Sport offers up to 61.1 cubic feet of cargo space. 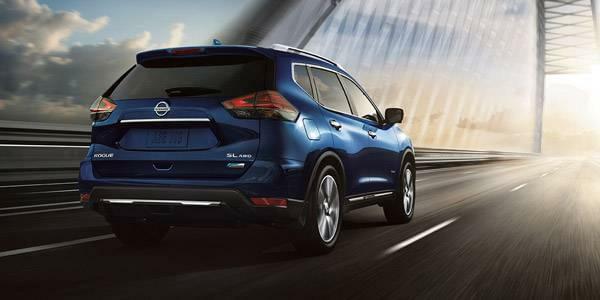 As the Rogue Sport’s larger sibling, the 2017 Nissan Rogue offers a 170-hp 4-cylinder engine, a towing capacity of 1,000 pounds, and up to 70 cubic feet of cargo room. 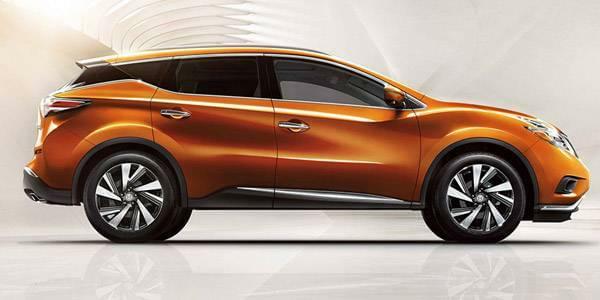 Powered by a 260-hp V6 engine, the 2017 Nissan Murano can tow up to 1,500 pounds. The interior measures in at 140.2 cubic feet, while the cargo area offers up to 67 cubic feet with the rear seats folded. 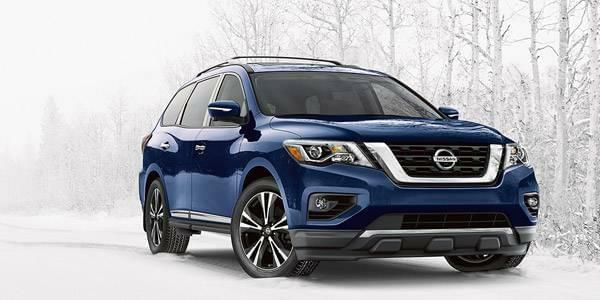 The 2017 Nissan Pathfinder is equipped with a 284-hp V6 engine and your choice of front-wheel drive or All-Mode 4×4-i intuitive 4WD. It seats seven passengers, tows up to 6,000 pounds, and offers up to 79.8 cubic feet of cargo space. 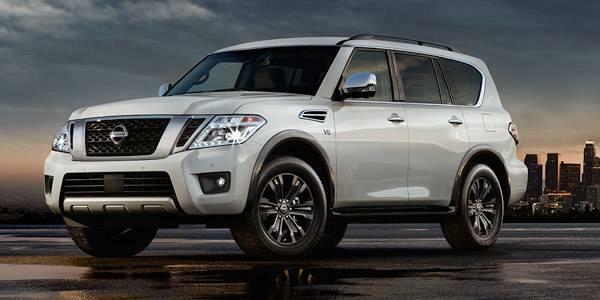 The 2017 Nissan Armada comes furnished with a 390-hp V8 engine, giving it the oomph to tow up to 8,500 pounds. The cabin comfortably seats eight, while the second and third row can be folded for up to 95.4 cubic feet of space. Begin Your Search at Advantage Nissan! 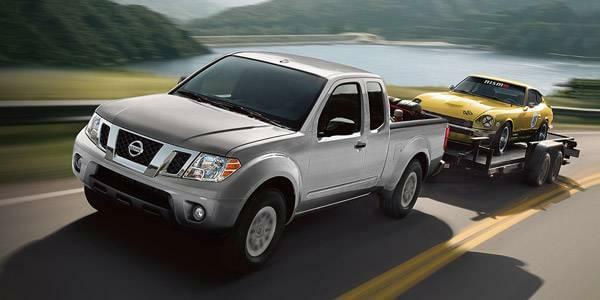 For a closer look at the Nissan Trucks and SUVs, schedule a test drive, or contact us any day of the week! 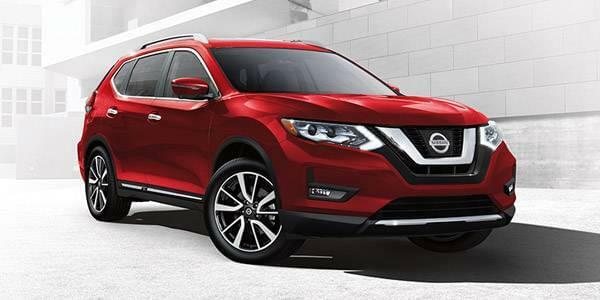 We’re conveniently located in Bremerton, WA, and offer competitive Nissan financing options for local car shoppers, and helpful comparisons to weigh Nissan models vs. the competition.